Sacramento Post-Acute is proud to be a five-star, Medicare-certified, short-term rehabilitation and skilled nursing home located in Sacramento, California. A positive and uplifting atmosphere is vital to the success of healing, recovery and rehabilitation. 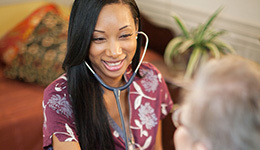 We provide excellent care combined with dignity for our residents. 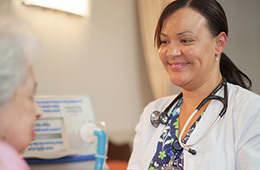 Sacramento Post-Acute is a skilled nursing, subacute and rehabilitation facility located in North Sacramento, California. Feel free to contact Sacramento Post-Acute today. We look forward to hearing from you, allow our family serve your family.